A mixture of wild blueberries, raspberries, and strawberries – what else could be said? Perfecto! 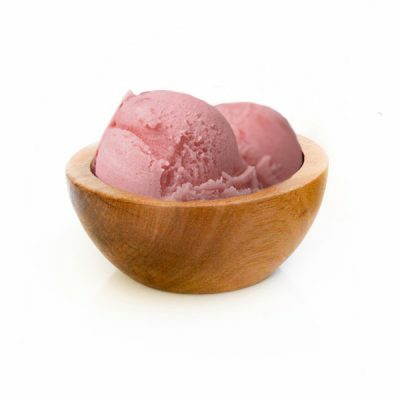 Our Mixed Berry Gelato is a perfect blend of the popular “fruits of the forest” (Frutti di Bosco). Light and fresh with just a hint of tart – always the perfect end to any meal!